Jawbone Reserve is an easy to reach Marine and Park reserve along the shoreline of Williamstown. 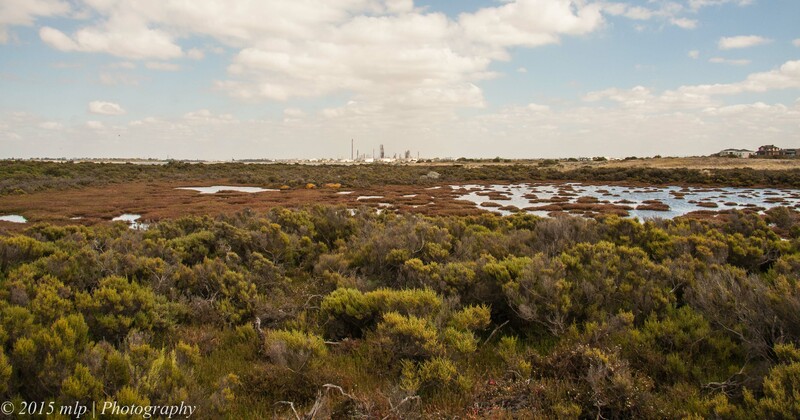 It has many water and heathland birds and a good list of 50+ species can be gathered in a few hours. 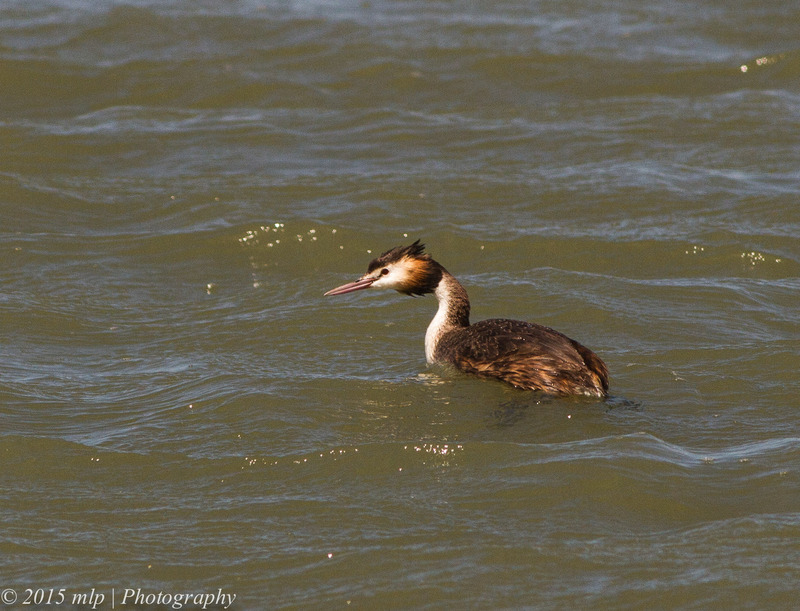 Some of the bird visitors are seasonal but most are there all year round. 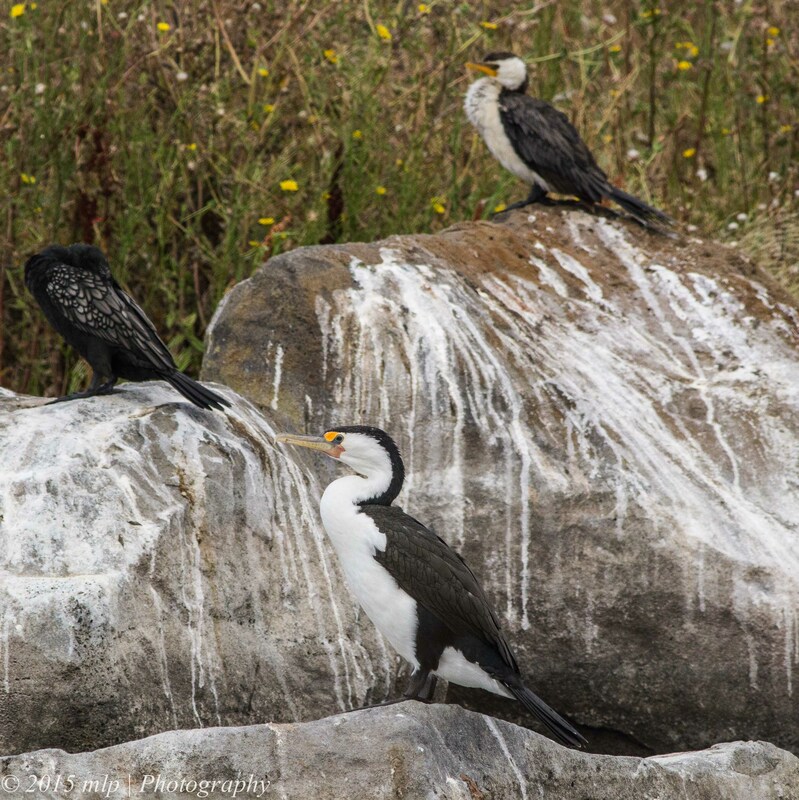 It is an excellent site for beginners (birders and photographers) as the birds are generally used to the passing traffic and will ignore anyone on the paths. If you walk along the edge and stop and use a camera or binoculars they can get a bit edgy and some species will fly off or move away. Careful observations (and quiet calm movement) will result in rewarding sightings and photos. 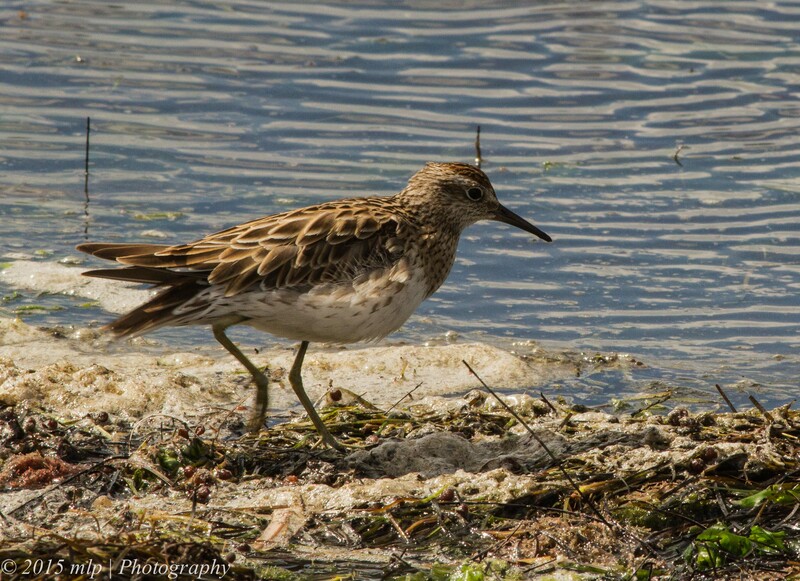 At low tide the outer lagoon drops right down exposing sand and mud bars and thousands of waders can cover the area. A birding scope is needed to get clearer views further out. 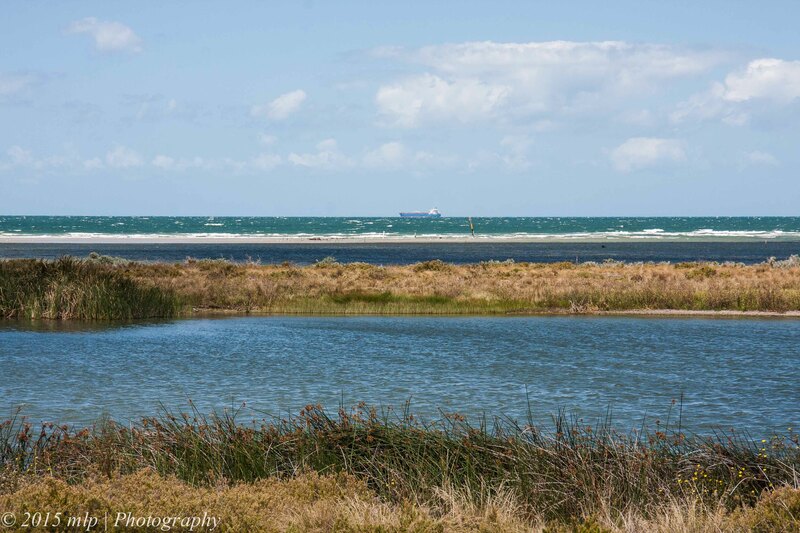 Jawbone Flora and Fauna Reserve, Williamstown, Vic – looking out into the Bay across the lagoons and tidal flats. 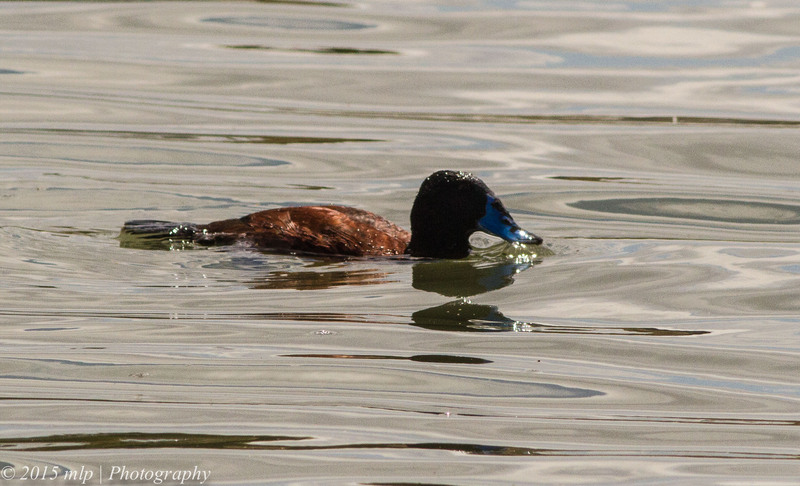 Blue Billed Duck – one of only a few true diving ducks amongst Australian duck species. 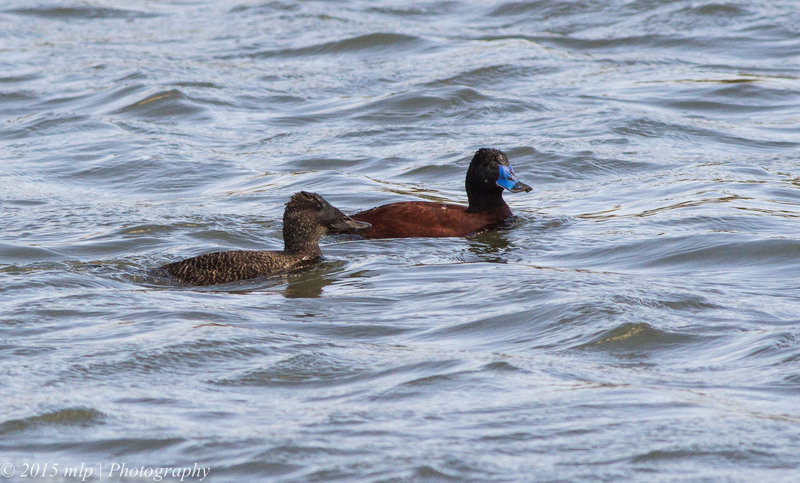 Blue Billed Ducks – male with Blue Bill and the female. 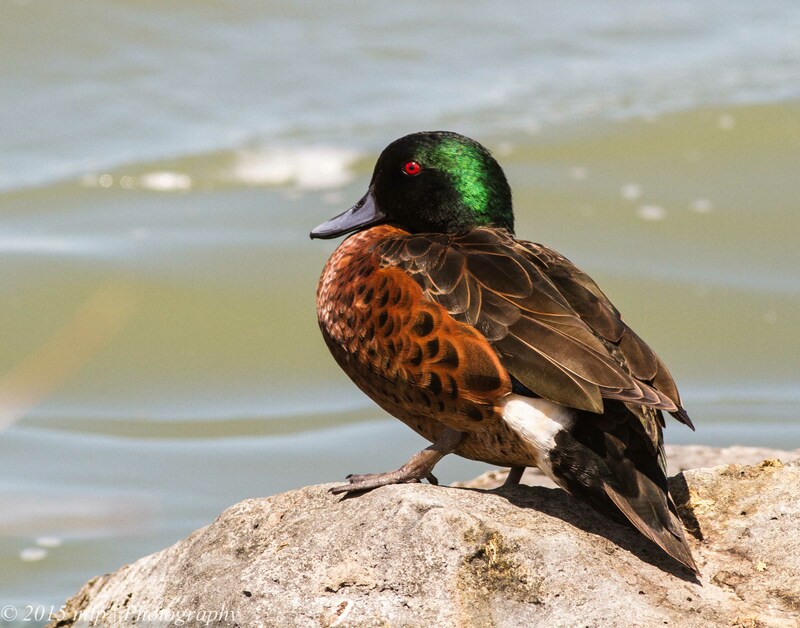 The female Blue Billed can often be mistaken for the rarer and endangered Freckled duck. 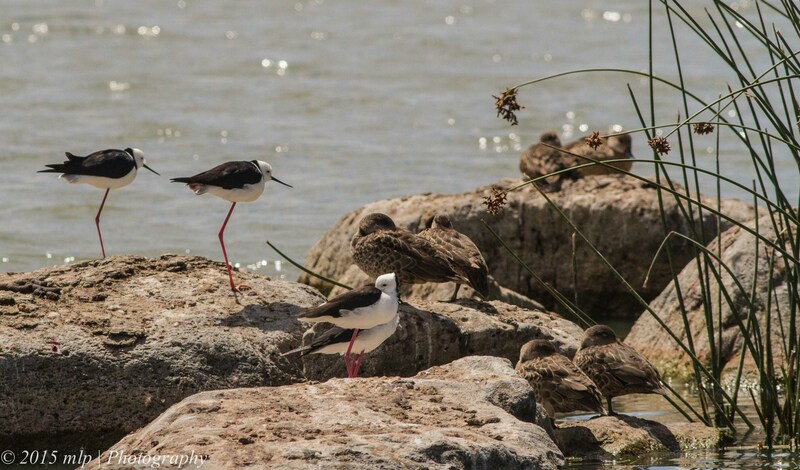 Black Winged Stilts – well named. In the strong wind they did have a little difficulty in maintaining their balance. When scared or flying they make a sound like a small barking dog. 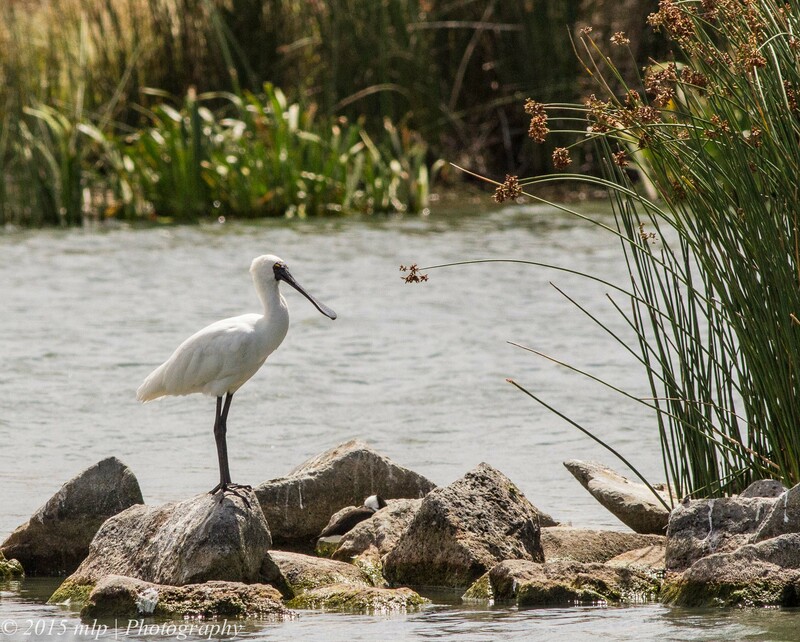 During high tide at Jawbone many of the water birds move onto the sheltered lagoons including hundreds of Swans. 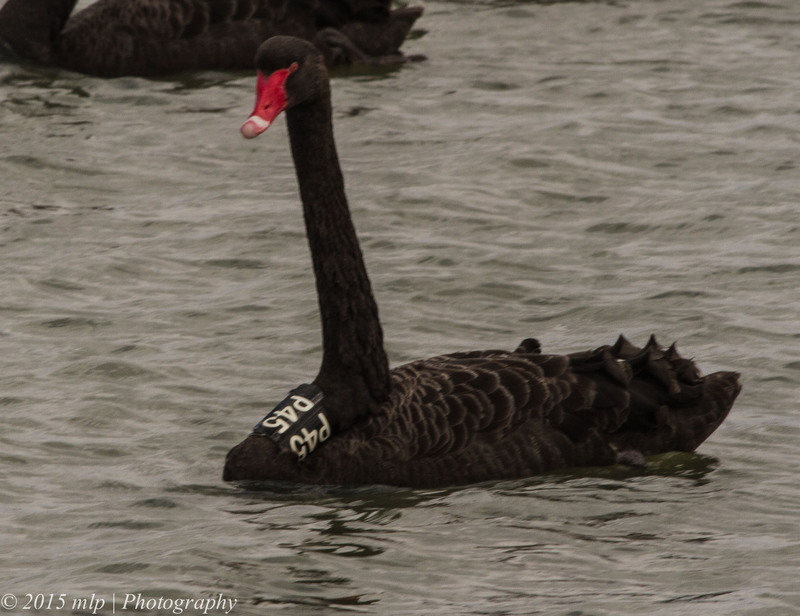 When I visited this last week, there were a number of swans with neck tags. Previously I have researched what the tagging meant. 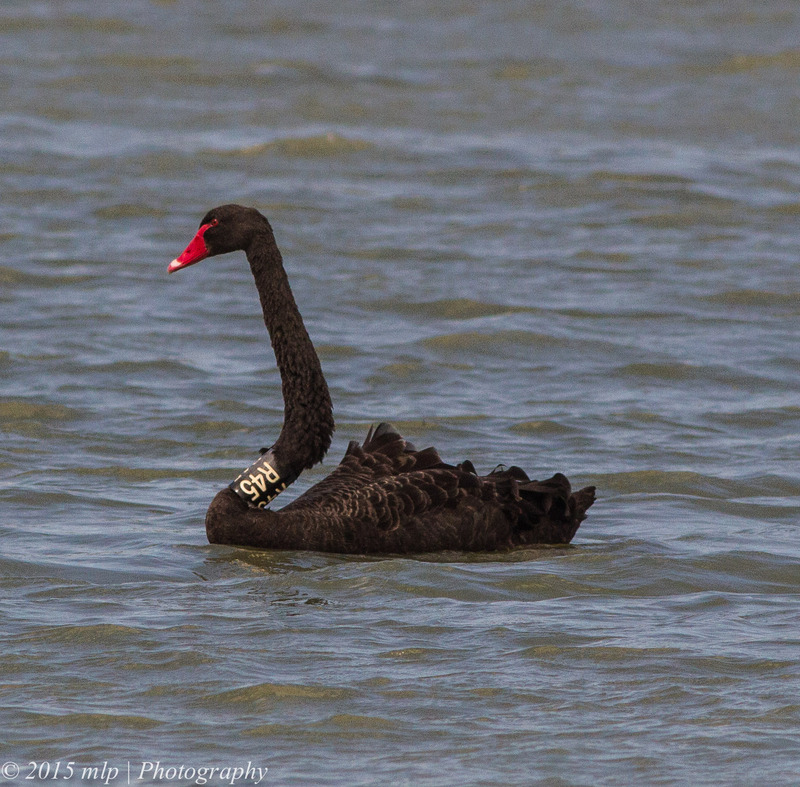 If you see a swan you can go to the http://www.myswan.org.au site and log the bird. It is part of a study and research program. 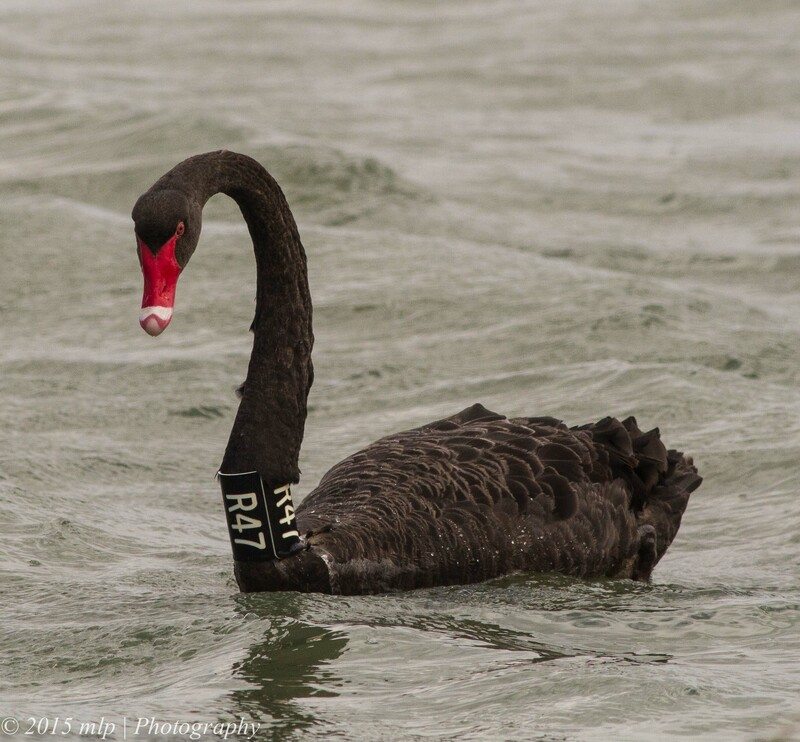 Once you log the swan via its tag you can get a bit of a history of it and where it has been. 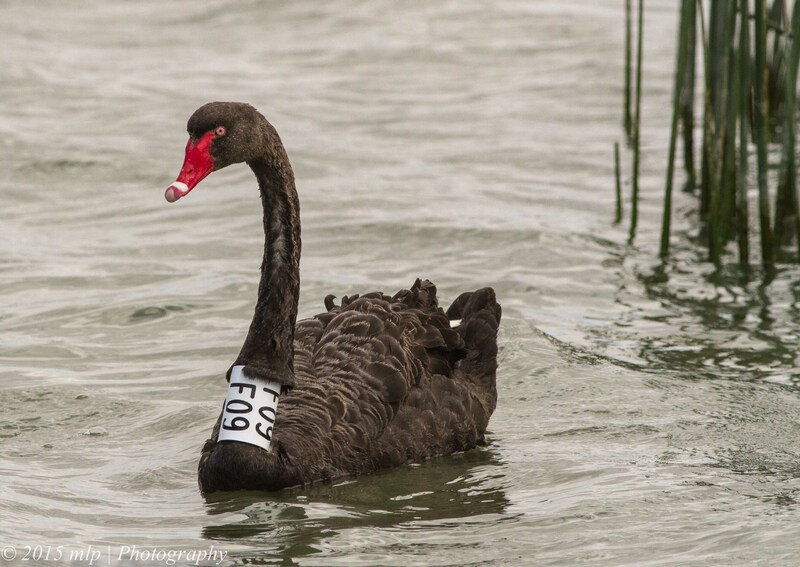 I once asked a researcher about the tag as I thought it might be a bit cruel but was advised that it does not bother the swan and is actually quite loose. 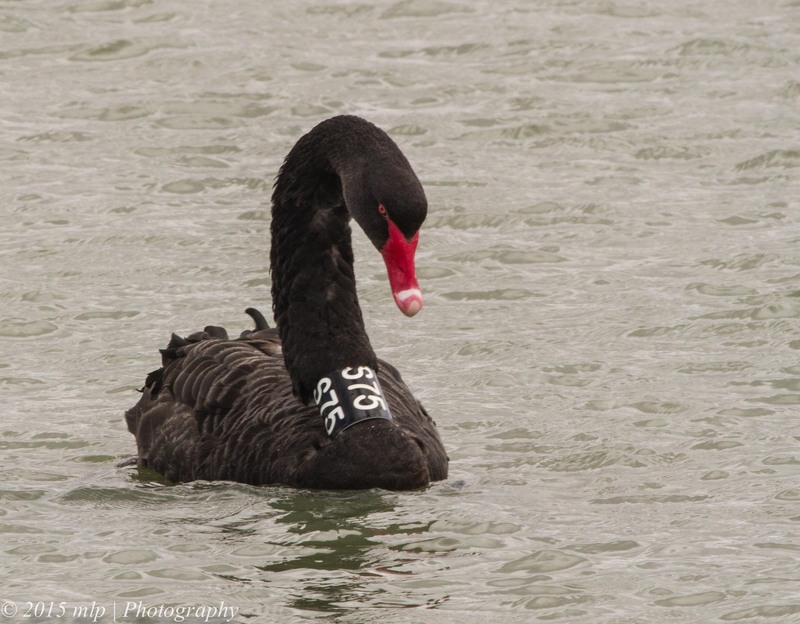 The swan’s neck is quite thin and half of it’s width is actually feathers so the tag fits well. I logged the swans below. 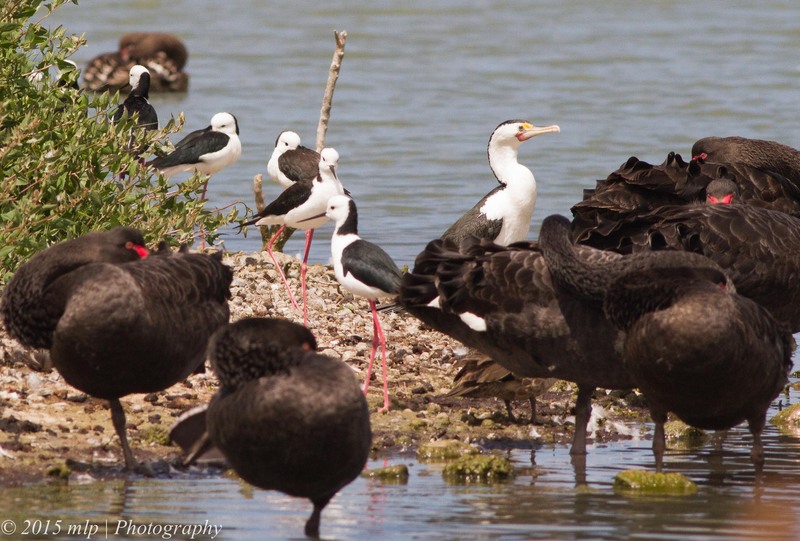 This entry was posted in Birds, Victoria and tagged Australian Birds, Bird Photography, Black Swan, Black Swan Tagging, Black Winged Stilt, Blue Billed Duck, Great Crested Grebe, Jawbone Flora and Fauna Reserve, Nature Photography, Pied Cormorant, Royal Spoonbill, Sharp Tailed Sandpiper, Victoria. Bookmark the permalink. I take your point about the tags not causing them any discomfort but it looks very uncomfortable. Price you pay for being an urban dwelling swan, I guess.